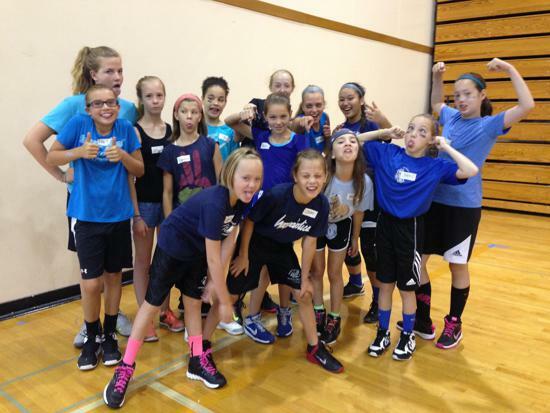 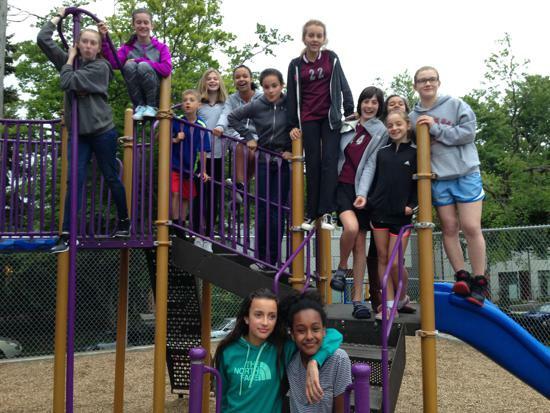 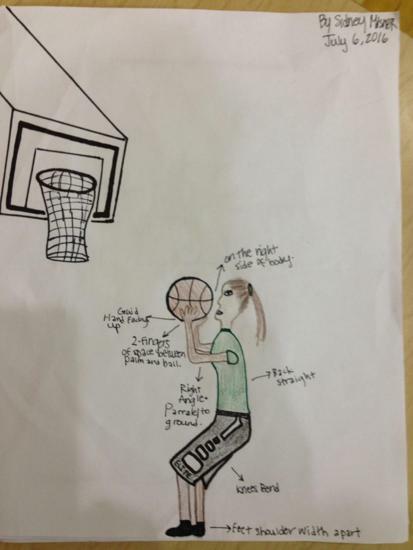 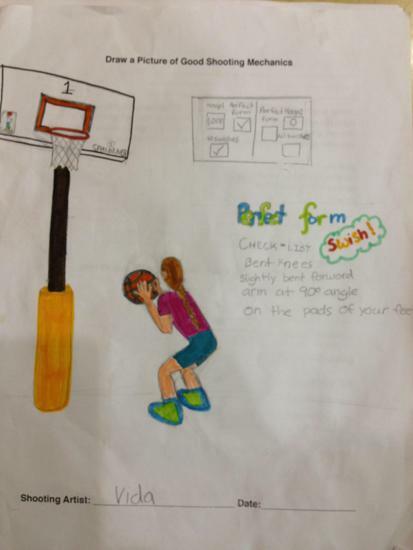 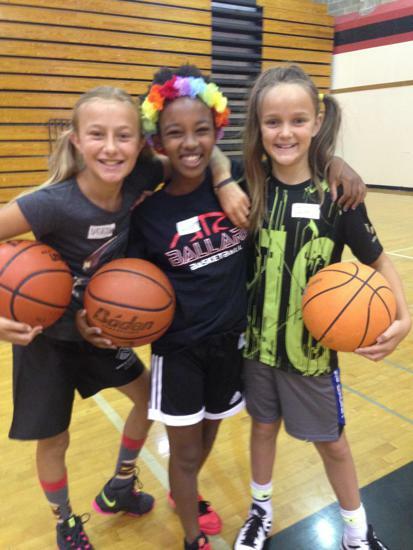 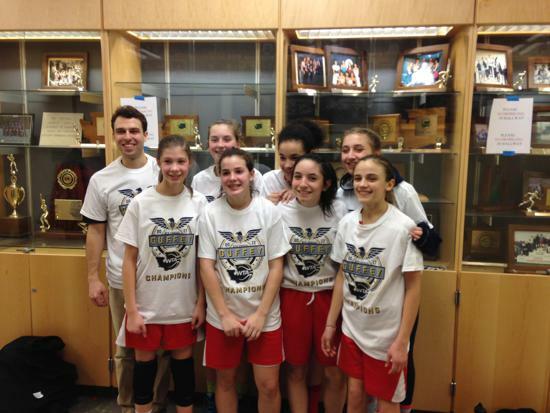 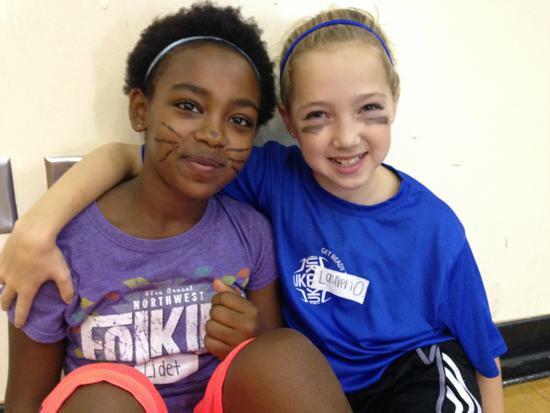 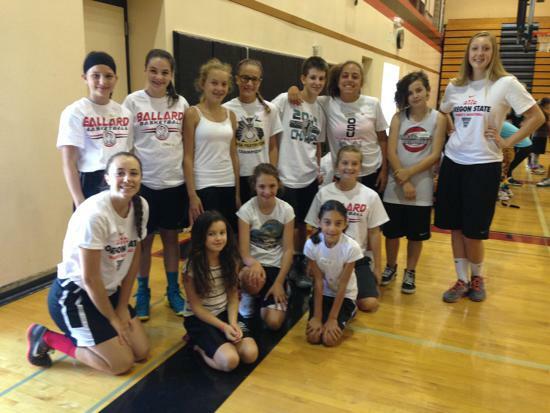 The Ballard Girls Basketball mission is to provide a competitive, locally-based basketball program that builds players skills and confidence and prepares athletes to play middle school and high school basketball. 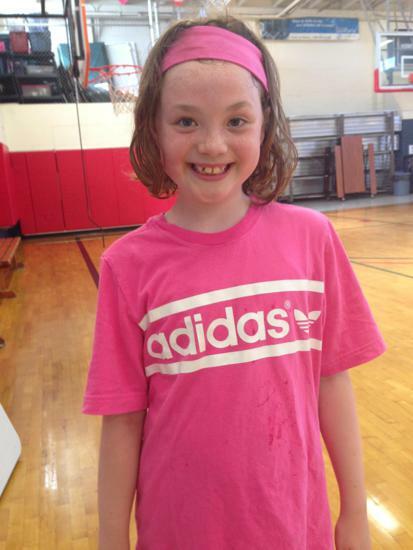 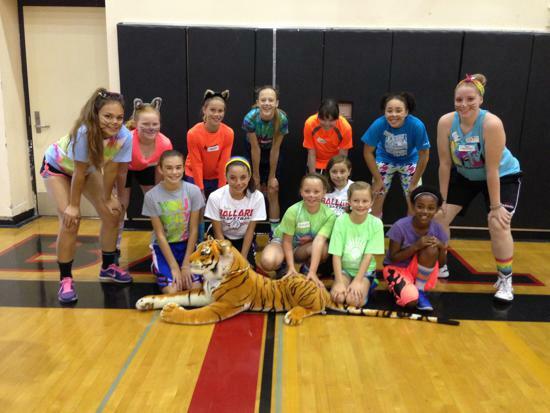 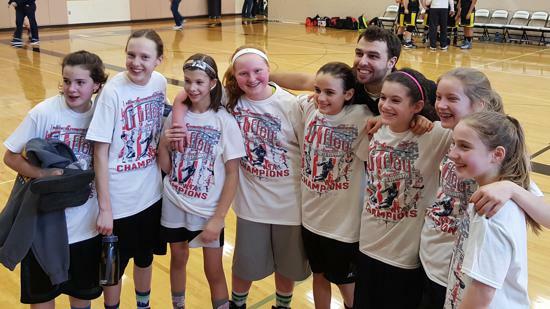 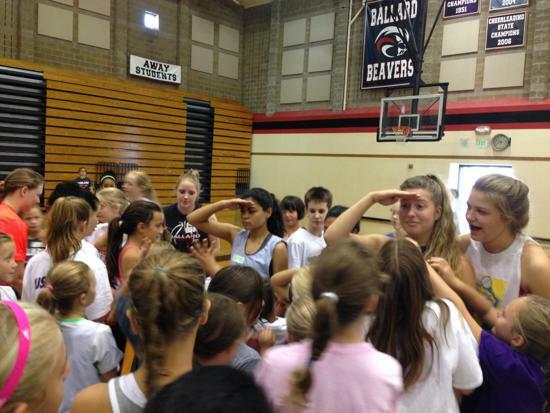 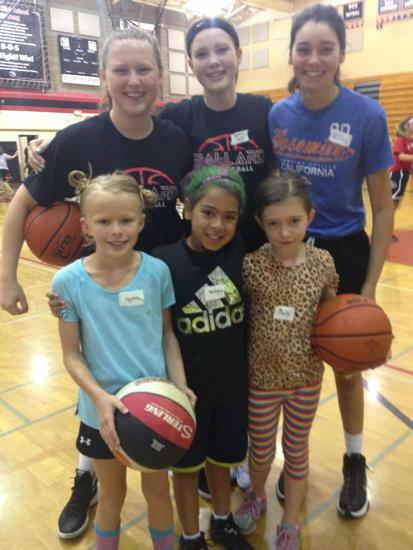 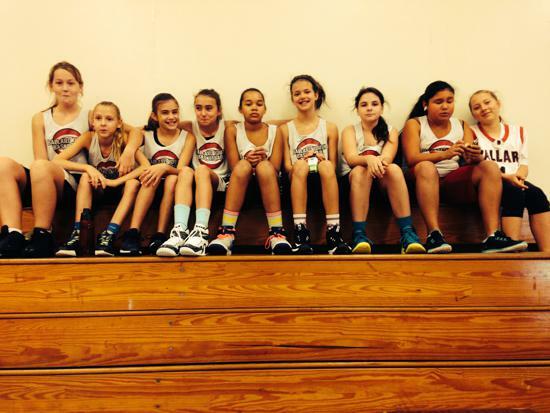 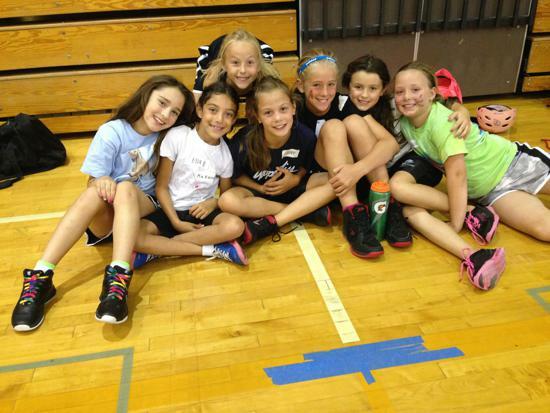 Ballard Girls Basketball runs select teams, training, in house leagues and camps for girls 3rd grade through high school. 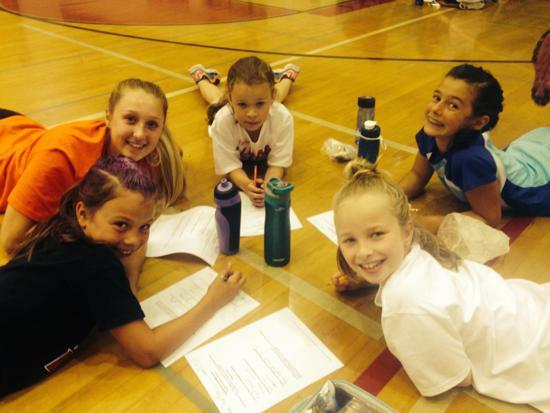 Our professional coaches provide a positive, safe learning environment. 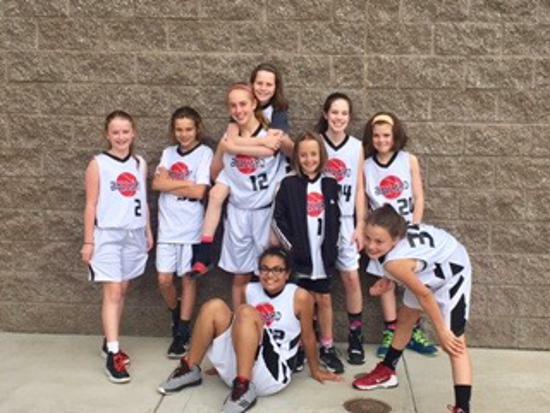 Thank you MAGNOLIA PHYSICAL THERAPY for you ongoing support of our athletes!